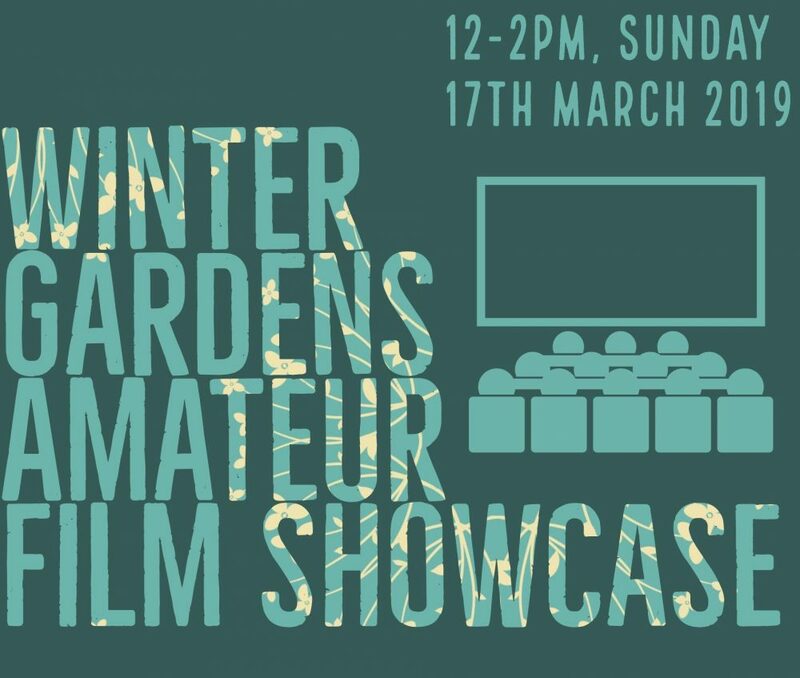 Come and join other film creatives as we screen each other’s work in front of a live audience. Get great feedback and network with other amateurs and professionals. Free, drop-in (no ticket required). In collaboration with B&FC School of Creative Arts and Digital Industries. Do you want some feedback on your short film? Films must be 15 minutes or under, there are no other restrictions. Creativity on all levels warmly welcomed. Always wanted to try your hand at starring in a film? Never had the time or training to explore the ways to get there? 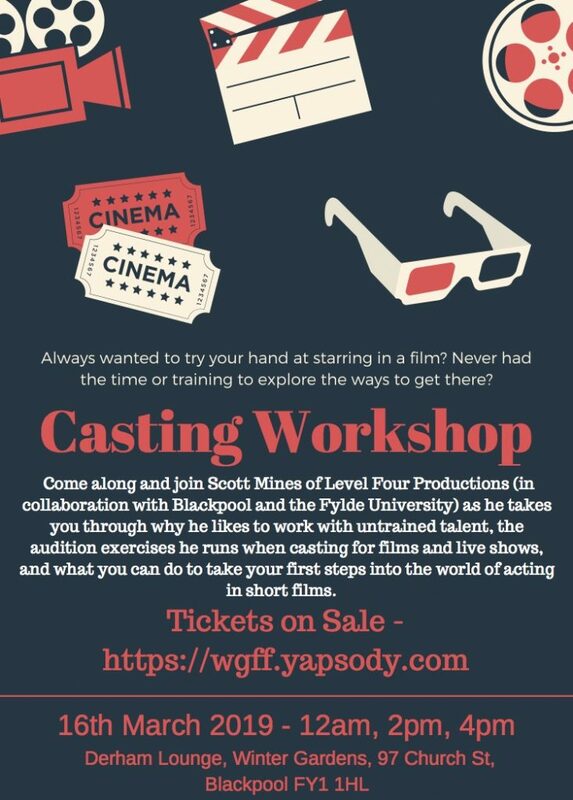 Come along and join Scott Mines of Level Four Productions (in collaboration with B&FC School of Creative Arts and Digital Industries) as he takes you through why he likes to work with untrained talent, the audition exercises he runs when casting for films and live shows, and what you can do to take your first steps into the world of acting in Short Films. This session is suitable for anyone with a love for the world of film and media, especially those with a passion for acting for camera. All experience levels and abilities welcome. Workshops last approximately 1 hour. Fancy yourself the next Annie Leibovitz, Tim Burton or Steven Spielberg? Well then, let’s kick start your career and get you on your way! This workshop will teach you all the basic skills you need to know to create great content. You’ll get hands on filming experience and a peek behind the scenes of what it really takes to work in the film industry. This session is suitable for anyone who is interested in making films, especially those who want to learn useful film-making tips and tricks. The workshop will last approximately 2 hours. Have you ever wondered how a film is edited? Or how each shot transitions from one to the next so smoothly that the viewer doesn’t even notice? 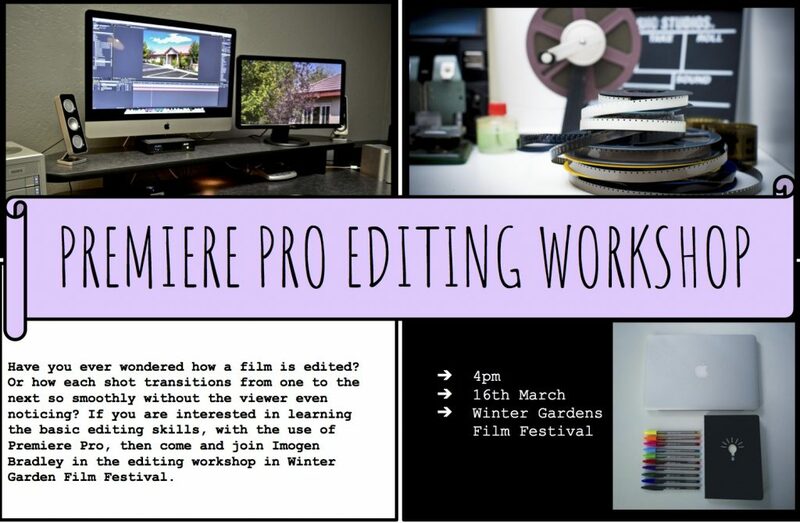 If you are interested in learning the basic editing skills such as; basic transitions, effects and shortcuts with the use of Adobe Premiere Pro, then come and join Imogen Bradley at 4pm Saturday 16th March for an interactive, hands-on editing workshop. Workshop lasts approximately 1 hour. 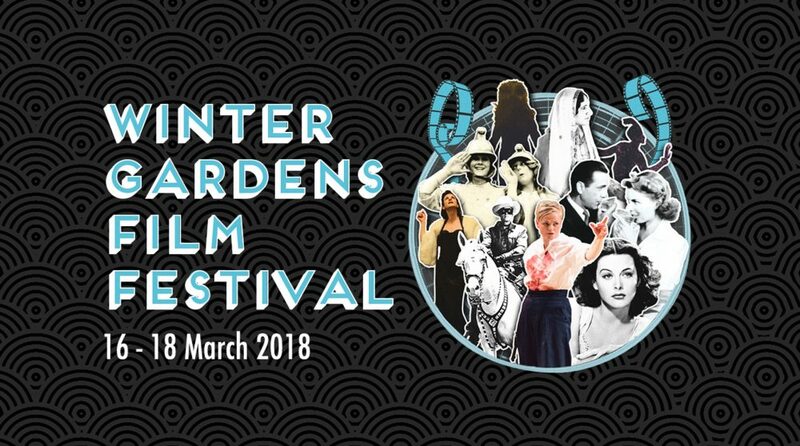 These workshops are in collaboration with B&FC School of Creative Arts and Digital Industries and will be run by students from the Digital Production and Filmmaking BA (Hons) course. Want to do all 3 workshops? A practical masterclass looking at ways to capture a sense of place. Brad will also offer guidance on the process of production, highlighting ways to establish a career in the field. 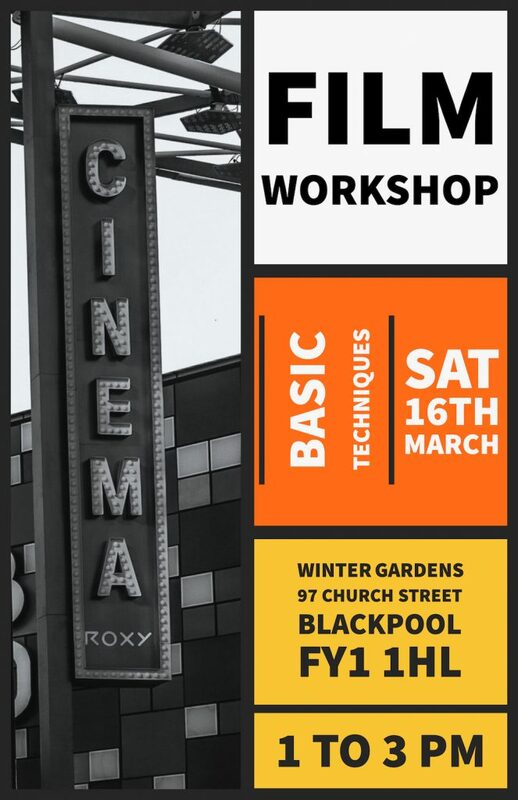 This session offers emerging film-makers a one-off opportunity to learn from an experienced Blackpool-based producer currently working in the industry. There are 25 places available and it’s open to all, regardless of experience level. This session is suitable for anyone with a love for the world of film and media, especially those with a passion for directing and producing. Born and raised in the small seaside town of Blackpool, Brad James was inspired by the bright lights and creativity the town had to offer. Having studied at the Westminster Film School in London and launched NOW TV for Sky Television, Brad went on to apply a unique cinematic aesthetic to produce commercials for the theatrical release of The Hunger Games: Catching Fire and The Hobbit: The Desolation of Smaug. Now back to his hometown, Brad has founded a production company called Lyceum Entertainment, dedicated to giving home-grown talent their first professional credit and their foot in the door of a competitive industry.